Last year my word for 2018 was LESS. Some days were better than others, but overall I thought my word guided me through the year and I felt as if it was more of a success than a failure. I am on the downslope of an extended construction project on our house and I’m beginning to see a light at the end of the tunnel. So many things have been stuffed in so many places. My plan is to take my time and put things back in optimal places with no overcrowding. 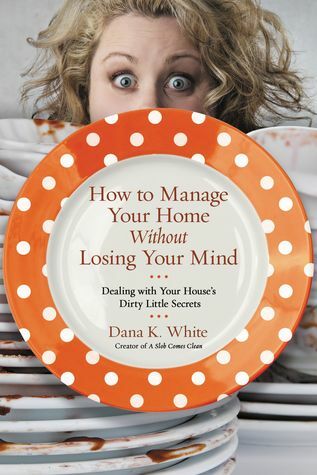 The largest factor in me putting something back where it belongs is the ease of returning it to its place. My writing is better when I’m not in a tug-of-war battle between writing time and cleaning (digging out) time. It almost feels like this new mindset is a natural extension of my two-year journey to transform from a PANTSTER to a PLOTTER. 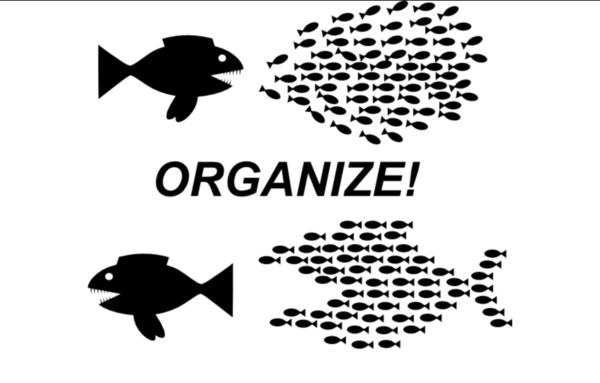 But there is a whole other meaning to the word ORGANIZE that speaks to me. Like it or not, the Presidential race for 2020 is just beginning. I want to be aware of the role I play in everything from the conversations I have about politics to the actions I take. I need to organize my feelings and my actions to their best effect. Truthfully, my thoughts on this subject are as explosive as my junk drawer–drawers. But that’s okay. I’m giving myself a year to really get myself prepared for 2020. I’m excited to see where my organization takes me over the next year. I’m posting this graphic in front of my computer as a daily motivation and reminder. And of course, I would LOVE to hear your word, resolution or intention for 2019 if you want to share. You inspire me! Here’s the book that got me motivated. She speaks so me. (A Slob Comes Clean) LOL!